You are invited to join us in the Group Healing today. If attending in person, please arrive a few minutes early. We will start at 2:30 pm ET (1:30 CT, 12:30 MT, and 11:30 PT) with a brief lecture and then begin the Group Healing. Whether you attend in person or by teleconference, you will be assisting in anchoring and transmitting the most recent energetic upgrades for yourself and all of humanity. The following events will be occurring at the Group Healing tomorrow, April 14 in Indianapolis. We hope you will be able to join us for this wonderful opportunity to help raise the paradigm of the Earth, yourself, and all others to higher consciousness. This event will be about clearing and installing the seventh element of the Holy O Royal Correlator, which is Holy O Health. The purpose of the Correlator is to reconnect us to our Inner Divinity. The purpose of Holy O Health is to disseminate Knowing Consciousness from our Inner Divinity into the 21 bodies of our soul, spirit and presence. To achieve this goal, we will do 4 clearings, put in 4 ascension keys, and recalibrate with the Holy O Earth equivalences. Group Healing – Sunday, April 14 at 2:30 pm ET (1:30 CT, 12:30 MT, 11:30 PT). If you cannot attend in person, please join us by teleconference. Contact Diane at drdanindy@comcast.net if you need directions to attend in person. A quick reminder that Dr. Dan Mathews will be in Indianapolis beginning tomorrow, April 11 through Sunday, April 14 for private sessions, a free lecture and a Group Healing event. The Free lecture and demonstration will be tomorrow evening, April 11 at 7:00 pm ET (6:00 CT, 5:00 MT, and 4:00 pm PT). If you are unable to attend in person, please join this free lecture by phone on the teleconference. Thank you for all the support that was given during the Texas event in March. Six of the seven elements of the Holy O Royal Correlator were installed into the Crystal Lattice of humanity to reconnect us to our Inner Divinity, which is the Holiness of Life that beats our hearts. The reconnecting of the Holy O Royal Correlator is essential for climbing the ascension ladder of higher consciousness. The seventh and final element, Holy O Health, will be installed during the Indianapolis Group Healing event on Sunday, April 14 at 2:30 pm Eastern Time. This element will provide the pathways for Knowing Consciousness to integrate into all 21 bodies of our soul, spirit and presence. This is known as our trinity of wholeness, and the source of this Knowing comes from our Inner Divinity. In the human world of belief consciousness, approximately 65% of our being can function on belief, and all of it is subpar to our original design. The 35% that does not function on belief vegetates and degenerates, and as this happens we grow old, get sick and die. To ascend into higher levels of consciousness and transform our belief into Knowing allows us to regenerate our health to live longer and healthier and heal our issues and problems. We are creating a bigger picture of life that encompasses our issues so that we can see things in a new light of higher consciousness, have our moment of truth and get free. This is the fun stuff. The new Crystal Lattice, which allows humanity to connect to the Christ matrix grid in the Holy O Earth, will be explained in more detail during a free lecture on Thursday, April 11 at 7:00 pm Eastern time. It will be teleconferenced. (See details below) I will also give a demonstration of a HDH session that will benefit all participating in person and on the teleconference. Come and learn about the true purpose of the Great Pyramid of Giza, the Sphinx, 999th Ley line and the South Pole and what they have to do with our return to the Holy O Earth, Ascension, and becoming a Holy Being with a Knowing consciousness who understands life, has returned to innocence, and reconnects to our Inner Divinity and the Christ Matrix Grid. What fun we will have! All are invited. Come and join us. Please join us tomorrow, Thursday, March 21 at 7:30 pm Central, in north Houston (Champions area off of FM 1960) at Barbara and Chris Maisel’s home. Dr. Dan Mathews will be giving a complimentary lecture and demonstration with Q&A. Everyone in attendance will receive the blessing at this no cost event. It will not be teleconferenced. Dr. Dan will also be conducting private sessions there on Friday and Saturday, March 22-23. Dr. Dan’s Houston event starts in a few hours! Click here to participate via the teleconference. Additionally, Dr. Dan will be in Lake Jackson, TX tomorrow, Wednesday, March 20 for personal sessions. Dr. Dan Mathews is in Houston! Dr. Dan will have a Group Healing at the Spectrum at the Preserve in Houston on Tuesday, March 19. It is located off 610 and TC Jester, 2060 North Loop West, Suite 205 in Houston, 77018. We will start at 7:30 pm Central with a lecture followed by the Group Healing. Please join in via the teleconference if you are unable to attend in person. The Houston Group Healing will consist of clearing 2 of the 7 components of our Holy O Royal Correlator which connects us to our divinity. The first is our Divine Destiny. This will require 2 Celtic loops, 2 clearings and 2 ascension keys. The second is our Divine Fulfillment. This also will require 2 Celtic loops, 2 clearings and 2 ascension keys. Then we will put in 2 calibrations with 2 Earth equivalents for all humanity to complete the Group Healing. The mutating models of our life stream and resisting invaders will be calculated and cleared during our service. The 7th and final component of the Holy O Royal Correlator will be done during the Group Healing in Indianapolis on April 14. Thank you for your support. Dr. Dan’s Austin event starts in just a few hours! The Austin Group Healing event will begin today at 2:00 pm Central. Please arrive a few minutes early to get seated. If you cannot attend in person join us via the teleconference. 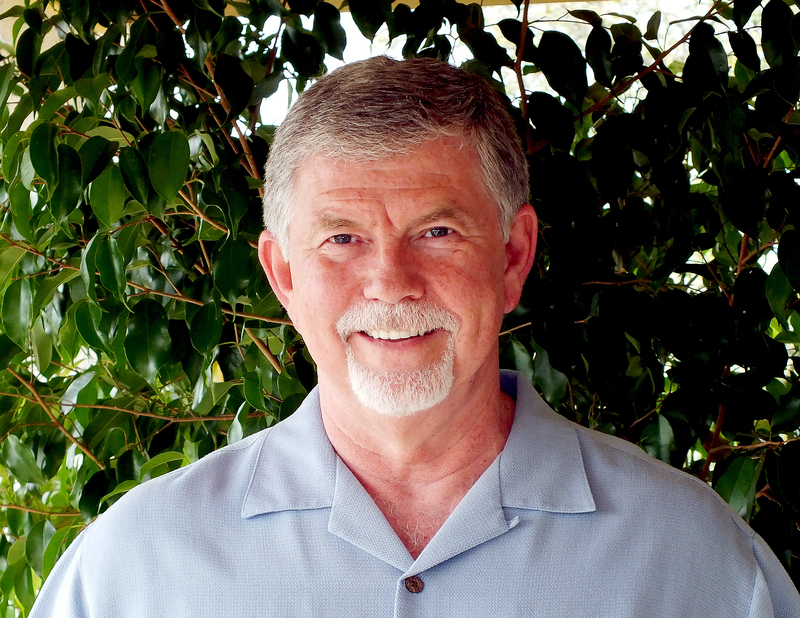 Dr. Dan Mathews will be in Austin tomorrow, March 17 for a Lecture and Group Healing that will be teleconferenced. The event begins at 2:00 pm Central. The Austin Group Healing will consist of clearing 2 of the 7 components of our Holy O Royal Correlator which connects us to our divinity. The first is the Galactic Council. This will require 2 Celtic loops, 2 clearings and 2 ascension keys. The second is our Divine Command. This also will require 2 Celtic loops, 2 clearings and 2 ascension keys. Then we will put in 2 calibrations with 2 Earth equivalents for all humanity to complete the Group Healing. If you are unable to attend in person, please join us by phone for the teleconference. We value and appreciate your commitment and participation in the Holy Ascension process. Contact Michele at micheleshouseoflight@gmail.com for more information or directions. The Group Healing event begins today at 7:30 pm Central. Please arrive a few minutes early to get seated. If you cannot attend in person join us via the teleconference.